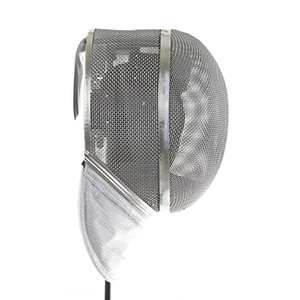 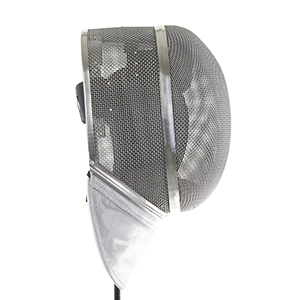 The FIE X-Change mask is the choice of high-level fencers. 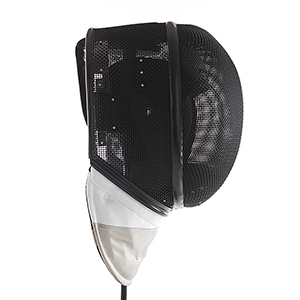 The lightest, most breathable fencing mask available and featuring 2 separate unique patents that make it fully washable and easy to upgrade and renew parts making it future-proof. If you are serious about the sport this mask is the one to buy. 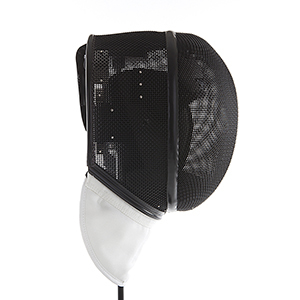 All X-Change masks now come with the new 2018 FIE safety regulation backstrap.